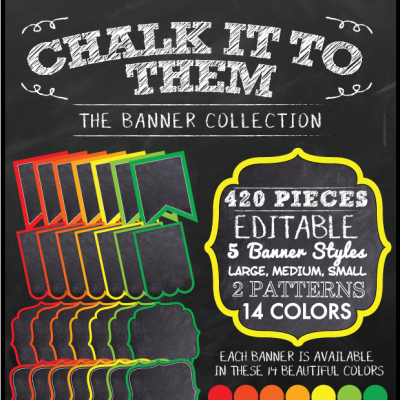 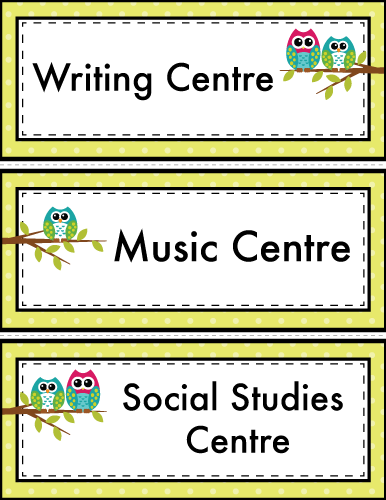 15 (3.5″ x 8.5″) classroom center labels with a bonus of 3 (3.5″ x 8.5″) blank classroom center labels. 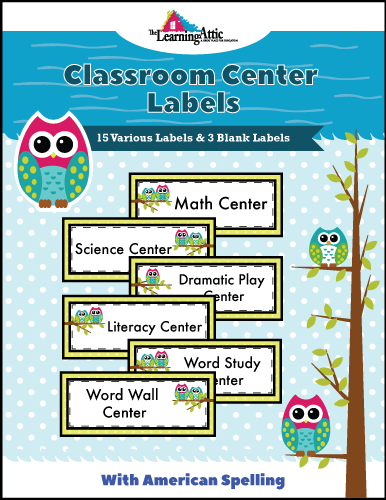 Labeling important classroom centers such as the “Math Center” or “Making Words Center” is a great way to encourage your students to read for a real purpose. 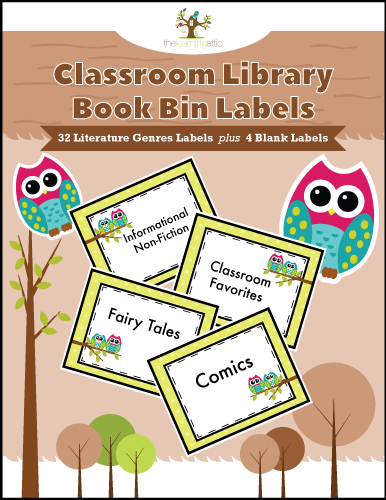 With these tastefully decorated “Owl Themed” center labels, your students will not only know where to go during center time, but begin to understand that reading is not only about fun stories but also meaningful and helpful. 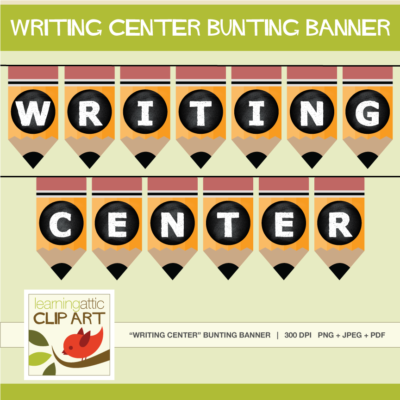 Let the organization begin and spark a love of reading! 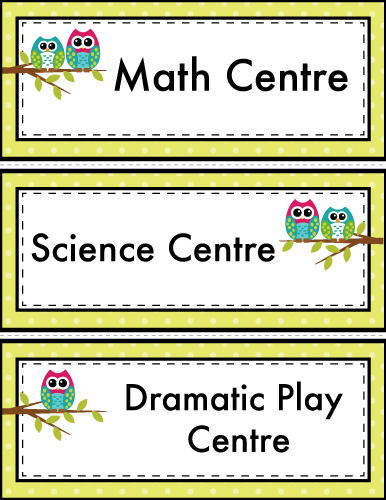 These classroom center labels coordinate beautifully with the “Owl” themed packages below.